In this brilliantly evocative ethnography, Francio Guadeloupe probes the ethos and attitude created by radio disc jockeys on the binational Caribbean island of Saint Martin/Sint Maarten. Examining the intersection of Christianity, calypso, and capitalism, Guadeloupe shows how a multiethnic and multireligious island nation, where livelihoods depend on tourism, has managed to encourage all social classes to transcend their ethnic and religious differences. 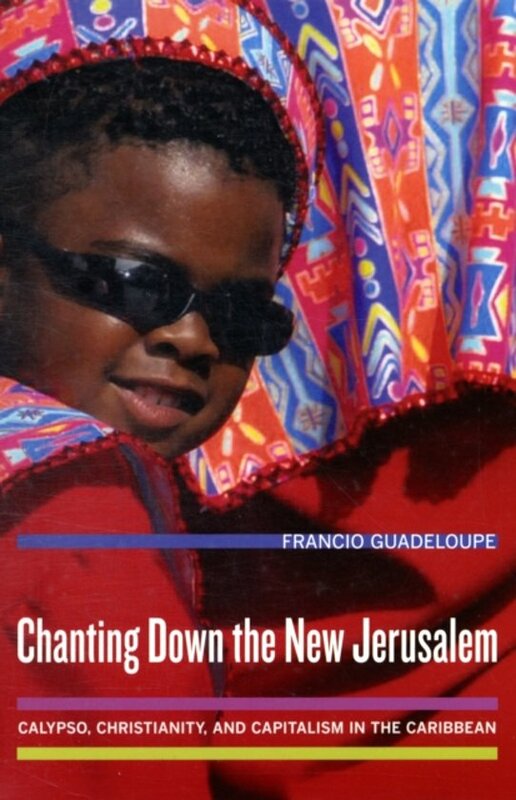 In his pathbreaking analysis, Guadeloupe credits the island DJs, whose formulations of Christian faith, musical creativity, and capitalist survival express ordinary people's hopes and fears and promote tolerance.